OhMyVera! A blog about all things Vera Bradley: What is Your Most Unique/Rare Vera Bradley Item? 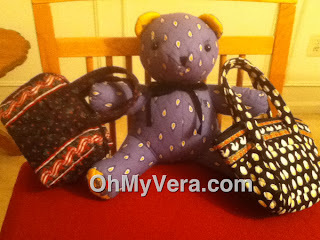 Thank you to OhMyVera reader Sparky who sent me this cute photo of the Vera Bradley bear she has in French Blue. The bear is using a Holiday 95 bag and a Chanticleer mini Paddy bag. All rare and unique Vera Bradley items, so that made me wonder what other rare or unique items everyone has. I have a Laurel small bag that I dont ever see anyone else carrying, and I dont even know what the style is called. 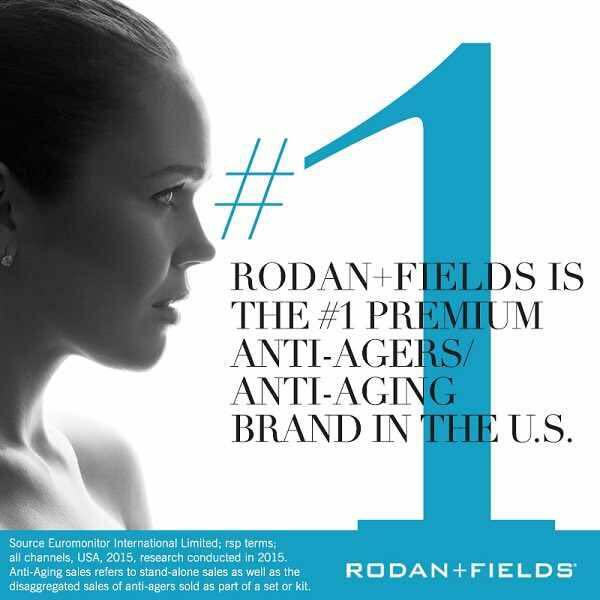 It has a long braided strap so that it can be worm crossbody or on your shoulder. Comment below and share your unique Vera Bradley item! I have a porcelain Yellow Bird table lamp that I found at Homegoods. Looks perfect next to my Sweet Nothings porcelain dish! Also found dessert plates in Sitting in a Tree there! I have a "Red Holiday" table runner that I got off ebay last year and I also have a jumper dress in navy paisley, another one I found on ebay.